For those who think New York City is just one endless sprawl, they probably haven't seen the 843 acres that make up the city's most famous park. 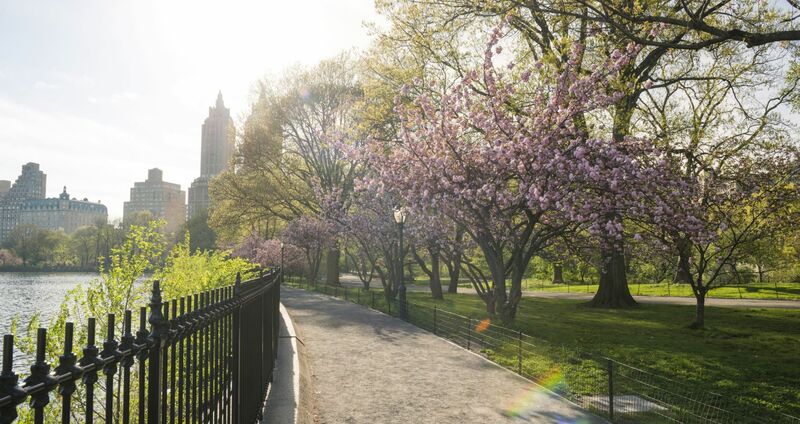 Luckily, The Lucerne is a conveniently located choice among hotels near Central Park, offering easy access to this city icon, which includes green spaces like the famed Sheep Meadow, its very own zoo, a carousel, the Loeb Boathouse, ice rinks and many more attractions. Perfect for morning jogs, afternoon strolls, or adventure and discovery any other time of the day, this New York City icon is sure to please anyone staying in our park-side accommodations. Natural sights include a 55-acre Great Lawn, man-made lakes, cherry blossom trees, a Wildlife Sanctuary and a 106-acre Reservoir. 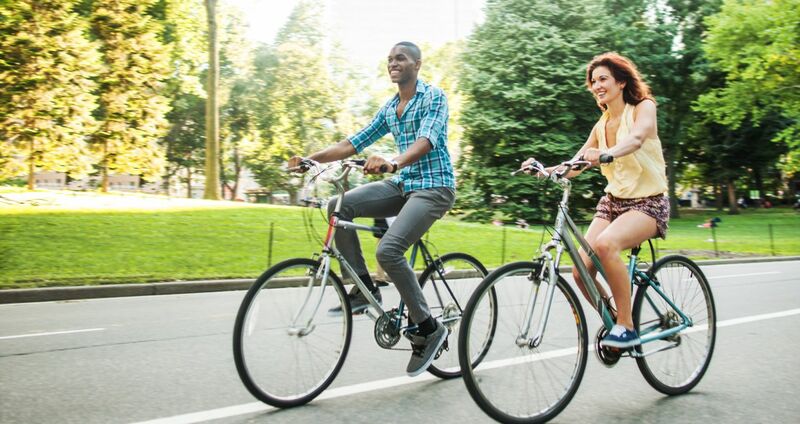 Sporting experiences include the Wollman Ice Skating Rink and Victoria Gardens for skating and hockey, numerous baseball fields and tennis courts and even catch-and-release fishing at the Dana Discovery Center. You also have the opportunity of renting a rowboat from Loeb Boathouse. The Central Park Zoo is a big hit with families, comprising over 6.5 acres with 1,400+ animals and 130+ species in tropic, garden and polar temperature zones. Make reservations at The Lucerne Hotel to stay in Central Park accommodations today.